The purpose of the Tri-State Gas Engine and Tractor Association shall to be to promote the collection, restoration and preservation and exhibition of gas engines, gas and steam tractors, power driven farm machinery, and any other equipment of historical value. 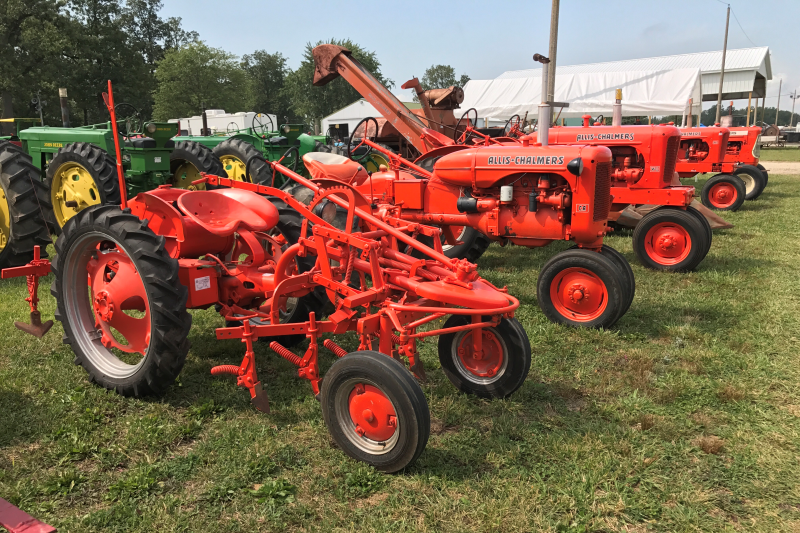 The 2019, 54th Annual Tri-State Gas Engine and Tractor Show will feature Lesser Known Tractors and Michigan Engines. See the show info page for dates of the upcoming events! 2019 show will be held on August 20 - 24.